1. Noise monitoring commenced on 28 December 2015. 2. 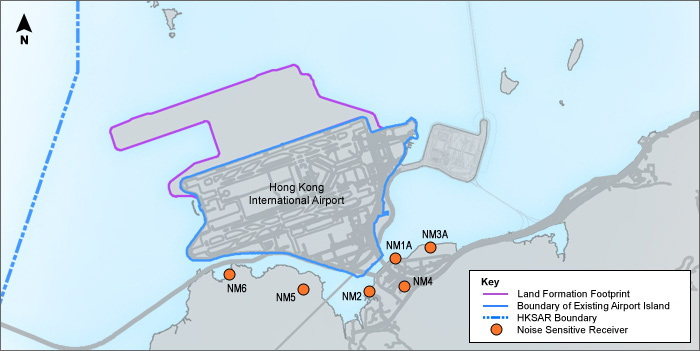 Impact monitoring at station NM2 would only commence after occupation of the future Tung Chung West Development and the station is not available for selection. 3. Noise monitoring at NM3A was suspended since 1 September 2018 due to the commencement of construction works for Tung Chung East Development.